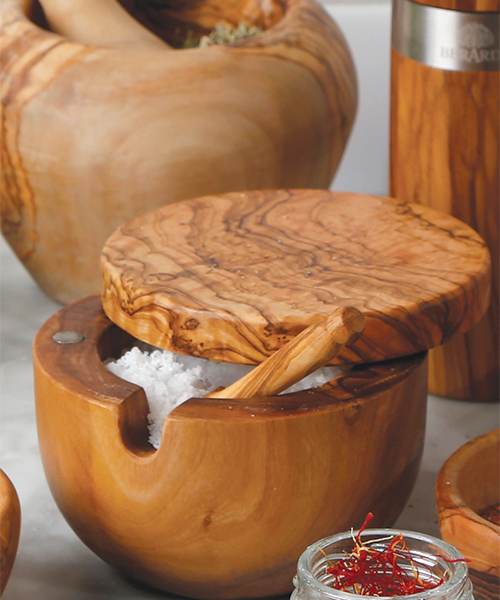 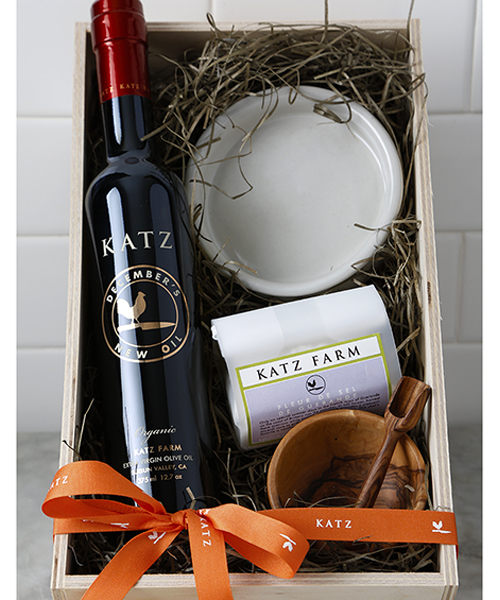 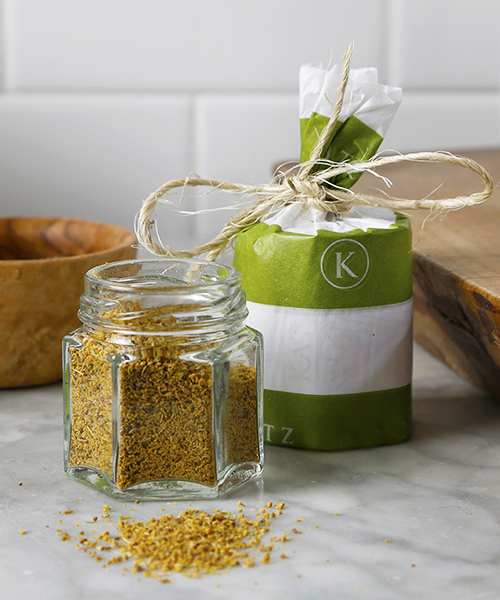 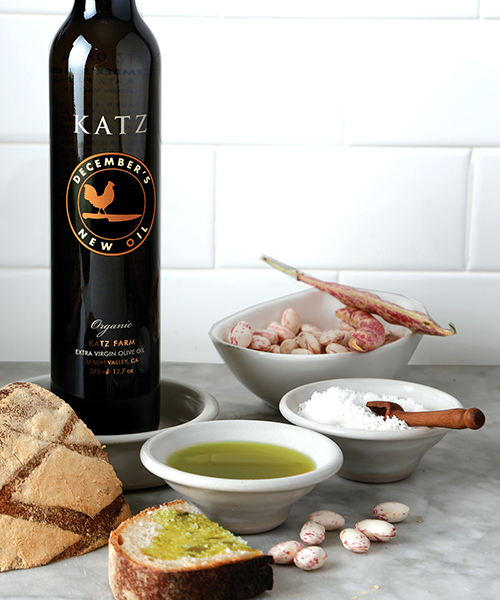 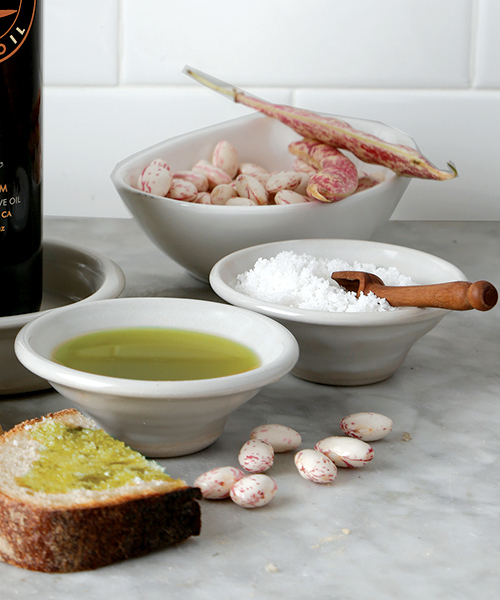 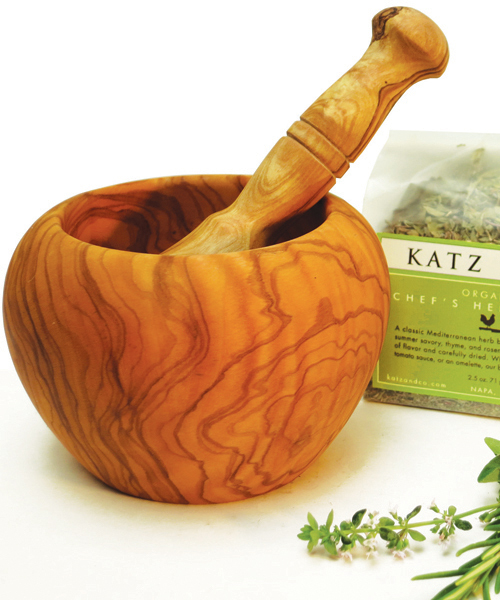 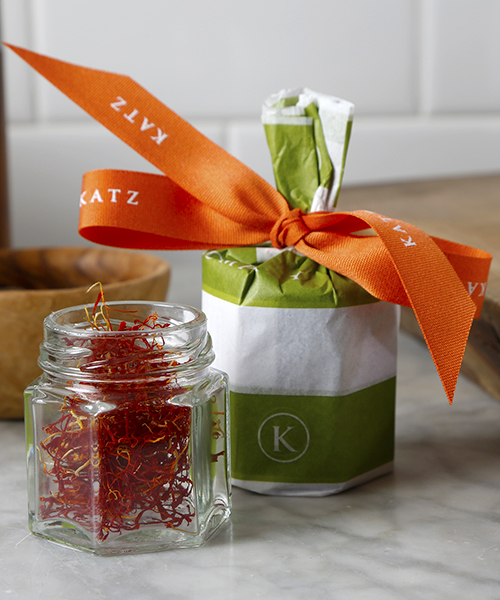 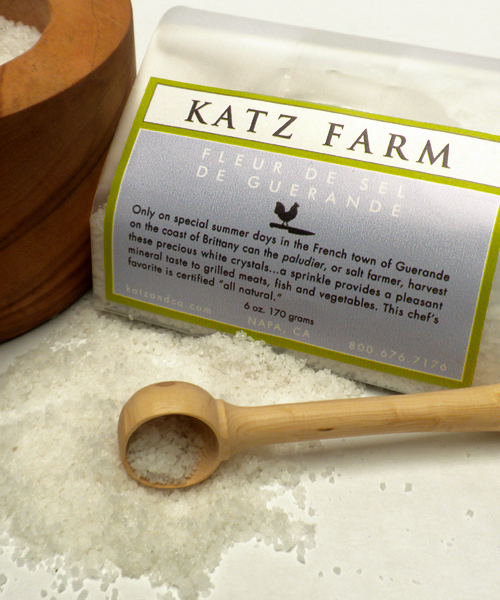 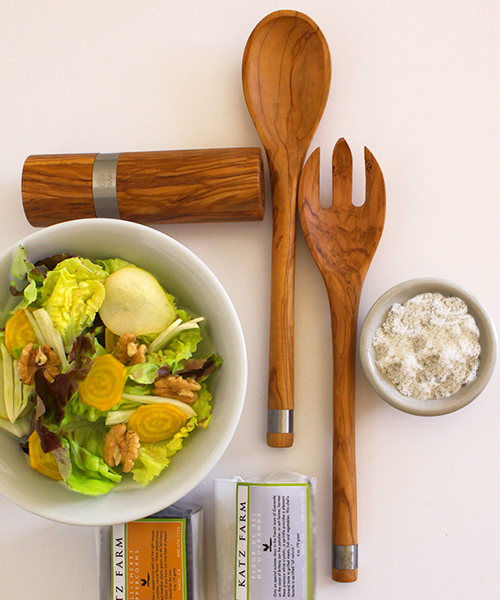 KATZ artisan made certified organic olive oils from the Suisun Valley. 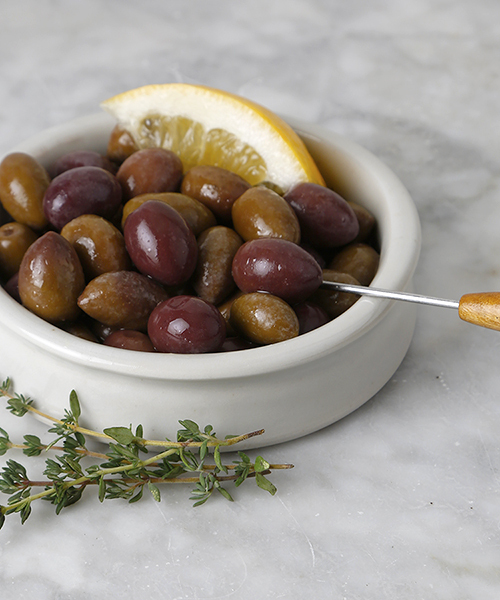 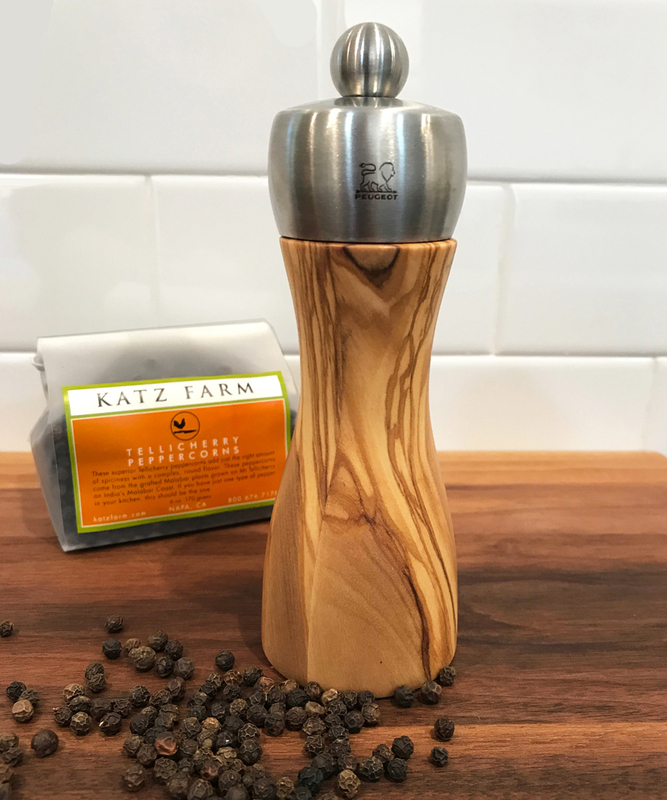 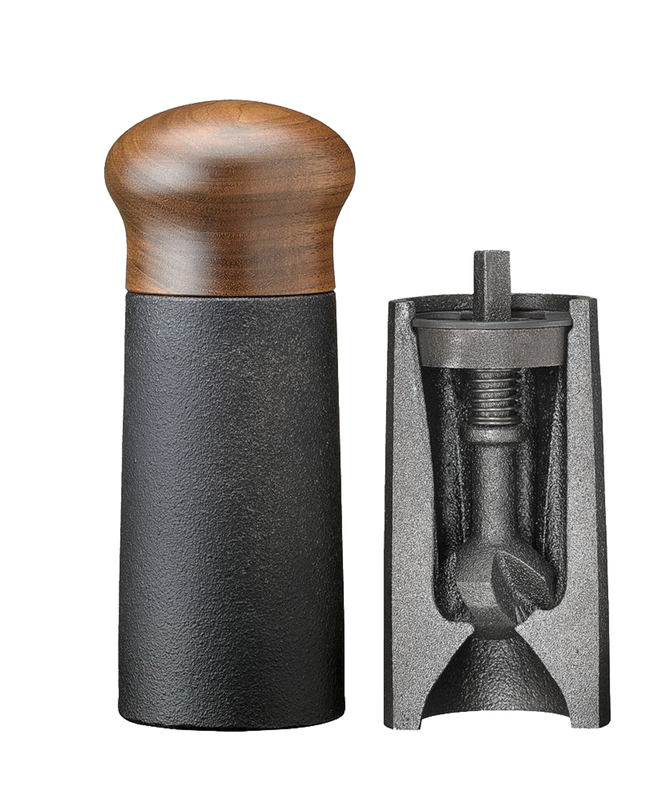 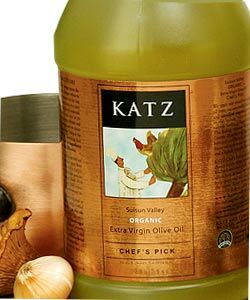 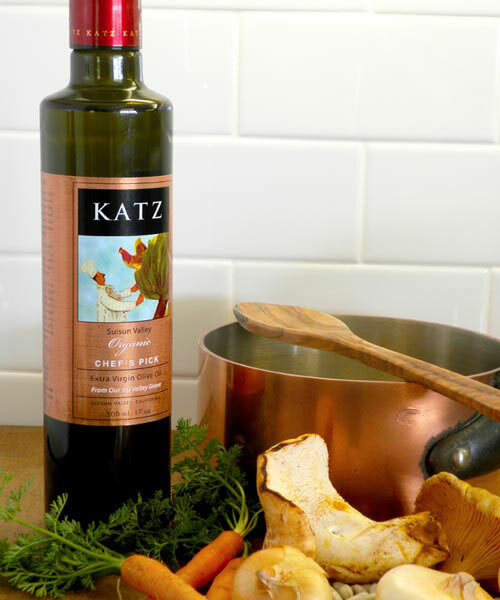 KATZ CHEF’S PICK EXTRA VIRGIN OLIVE OIL - New Harvest! 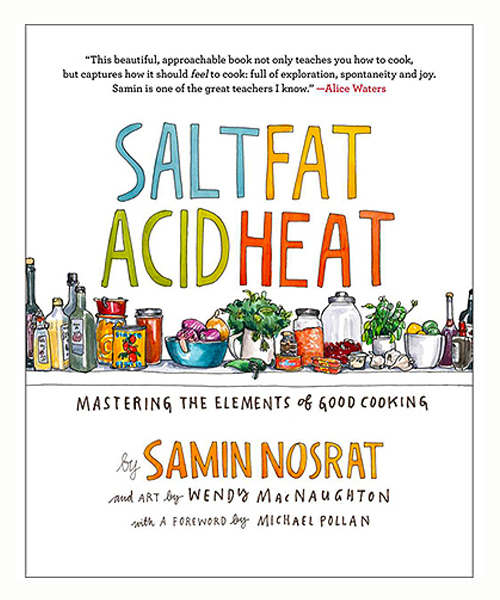 SALT FAT ACID HEAT COOKBOOK - Signed by the Author! 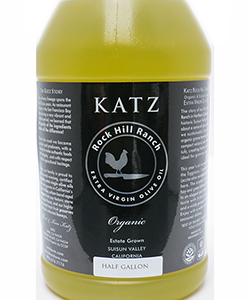 KATZ ROCK HILL RANCH ORGANIC EVOO - New Harvest! 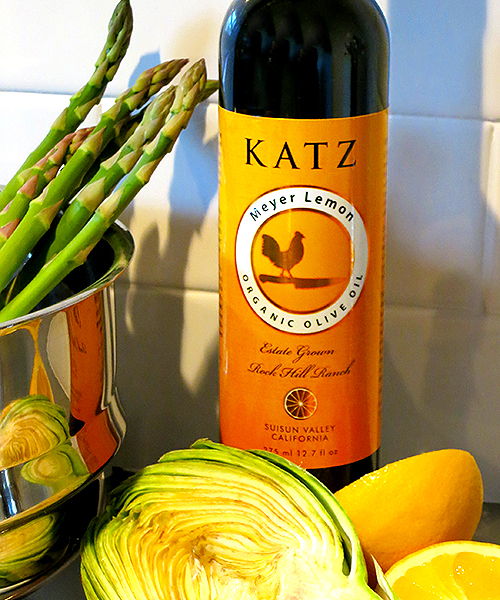 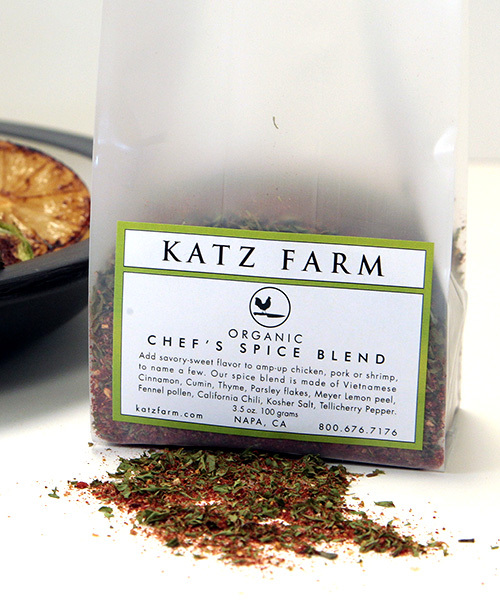 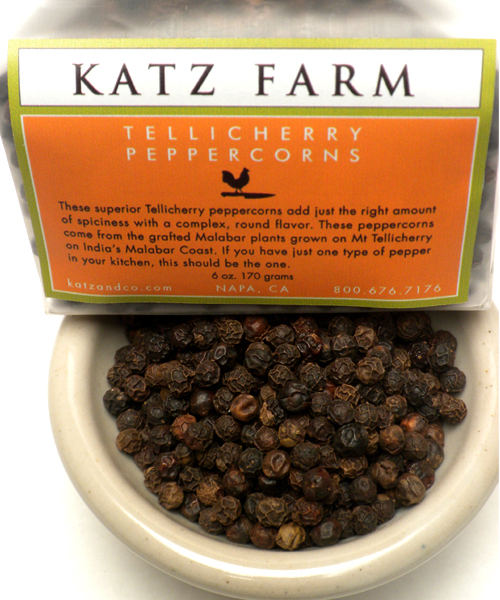 KATZ CHEF'S PICK ORGANIC EVOO ~ 1/2-GALLON - New Harvest!